As a big player in the Android ecosystem, we have decided to begin supporting managed configurations on Samsung apps, starting with Samsung Email. Managed configurations is an app configuration feature developed by Android. It allows you to remotely push configurations to apps. 1. App developers implement logic to support managed configurations in their apps. They define which app settings can be remotely configured in an XML schema file in their Android app. This schema is linked to the app’s manifest file. 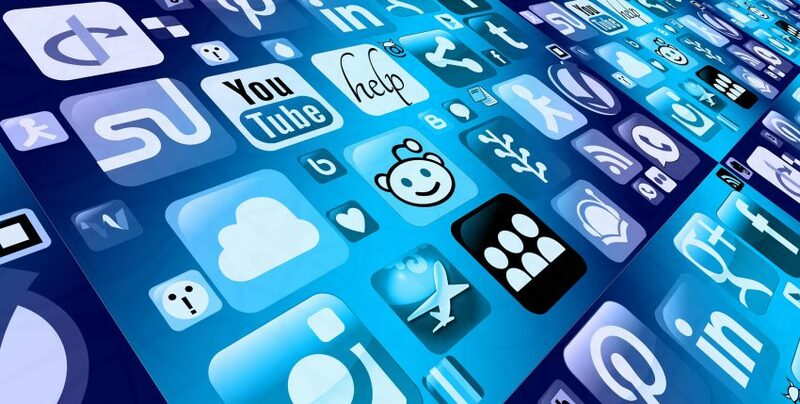 Once done, app developers push their app to Managed Google Play. 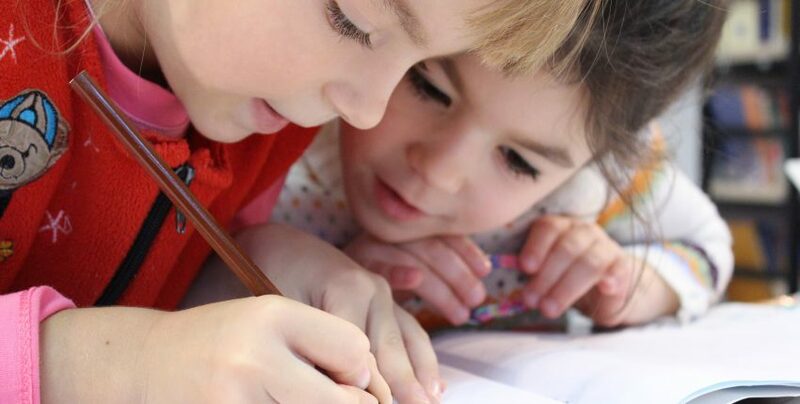 Teachers across the country are praising the benefits of using edtech in their classrooms and according to a recent survey, improved grades, more focused students and exciting lessons are just some of the outcomes. The demand for mobile devices in class is growing and as more enter schools, the greater the security risk for both schools and their districts. It’s critical that districts invest in a secure mobile device management (MDM) platform that gives them complete visibility over all their devices. 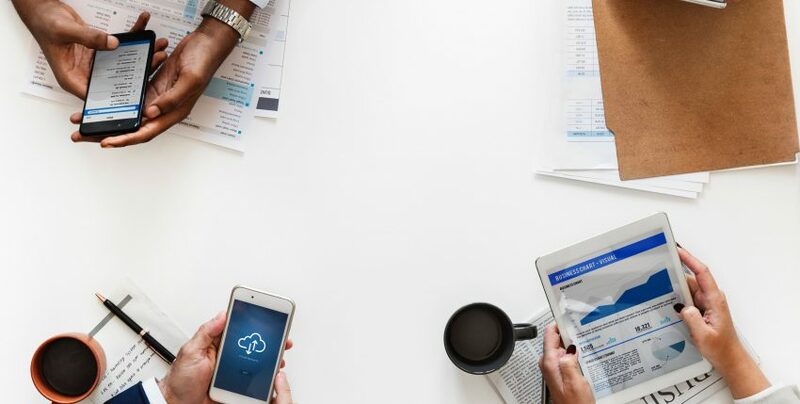 Because of the exponential growth in the use of information technology, schools are incorporating mobile devices into their curriculums, to prepare students for their future employment. World-wide, schools are implementing digital pedagogies with either shared mobile devices, dedicated 1:1 schemes or BYOD. However, a mobile learning strategy presents numerous challenges. Schools need a means to manage, monitor and maintain a host of mobile devices, protect students from harmful online content, and ensure that their devices are secure. 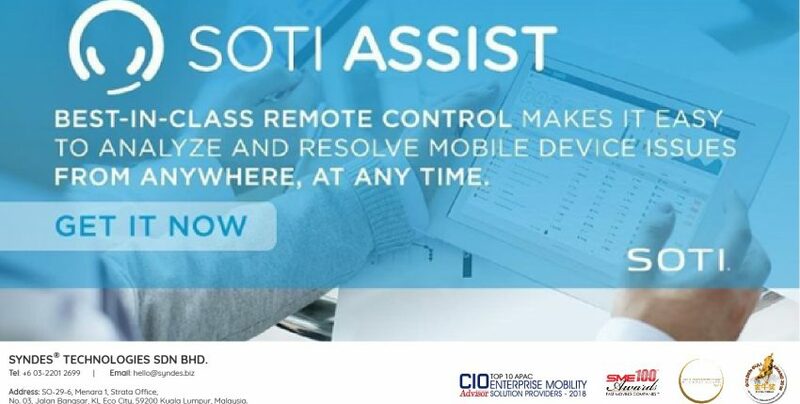 Best-in class remote control makes it easy to analyze and resolve mobile device issues from anywhere, at any time with SOTI Assist. The Knox platform’s patented Real-time Kernel Protection (RKP) is the industry’s strongest protection against kernel threats and exploits. RKP works seamlessly out-of-the-box, with no setup required. 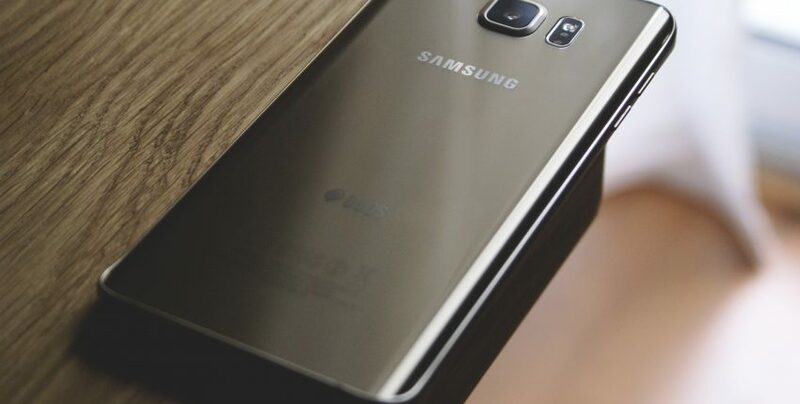 Simply powering on a Samsung Knox device provides world-class threat protection and attack mitigation. RKP supports the rest of the Knox security offerings to provide full security coverage without the typical gaps anticipated with mobile devices. Samsung and Google have been diligently working to advance and secure enterprise mobility, and today we see improvements around both Google’s Android operating system and Samsung’s Knox platform that make it easier than ever for businesses to stay connected, protected, and productive. 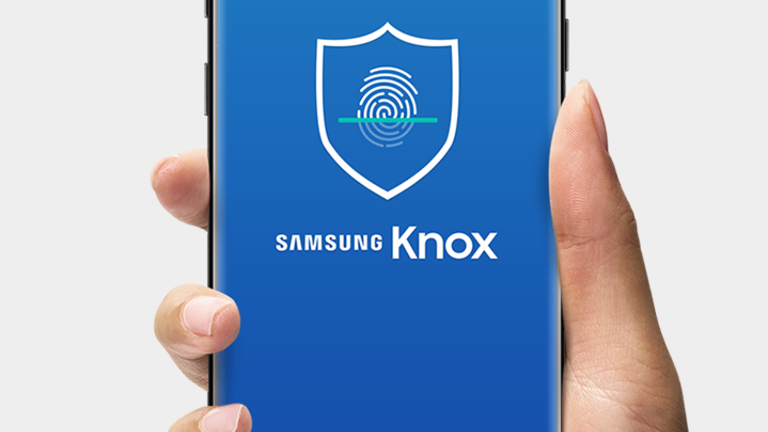 Samsung launched Knox in 2013, designing a mobile security platform that was embedded into the hardware and software of most of its Android tablets and smartphones. We built a suite of IT solutions that leverage this platform and address a variety of business needs through the entire device life cycle. Today, we call this evolved platform Knox Platform for Enterprise (KPE).